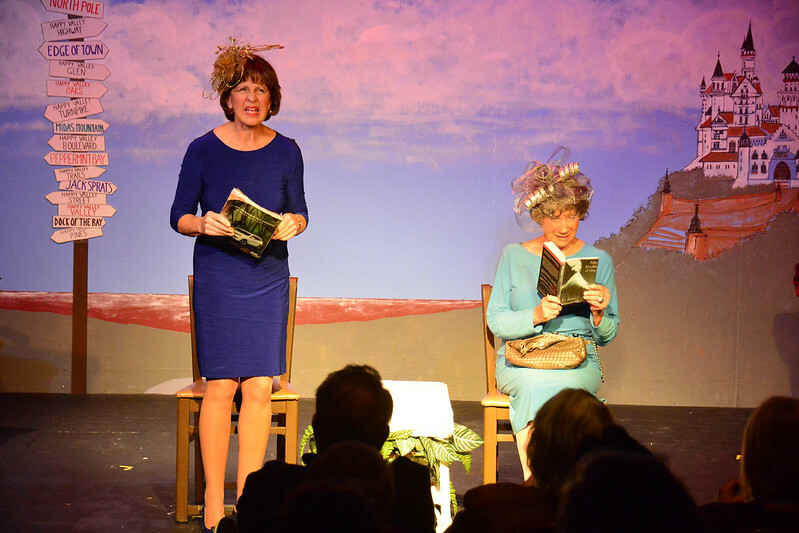 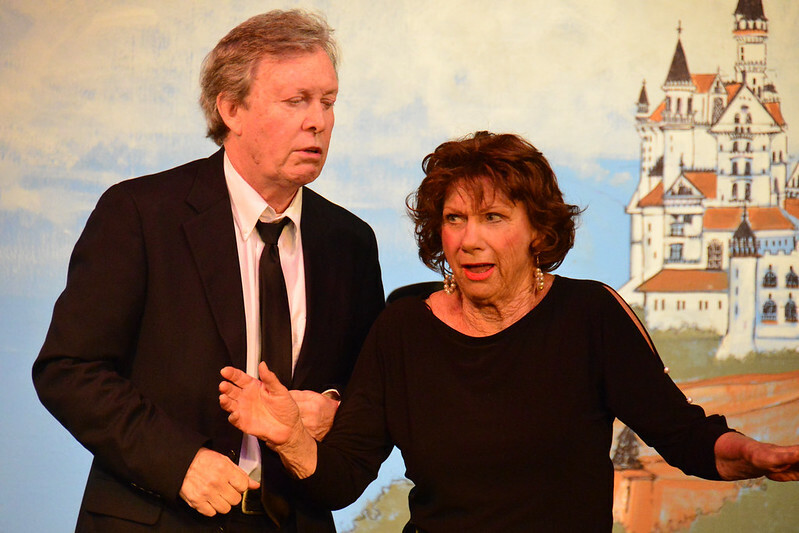 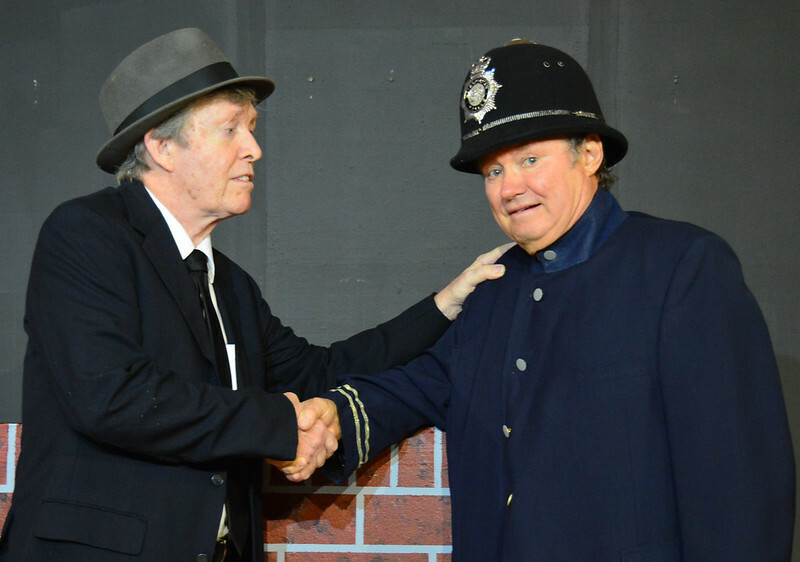 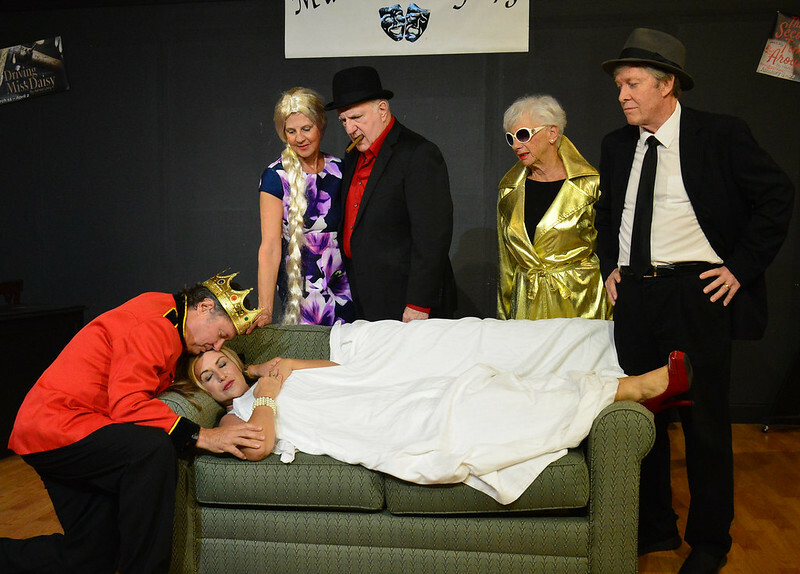 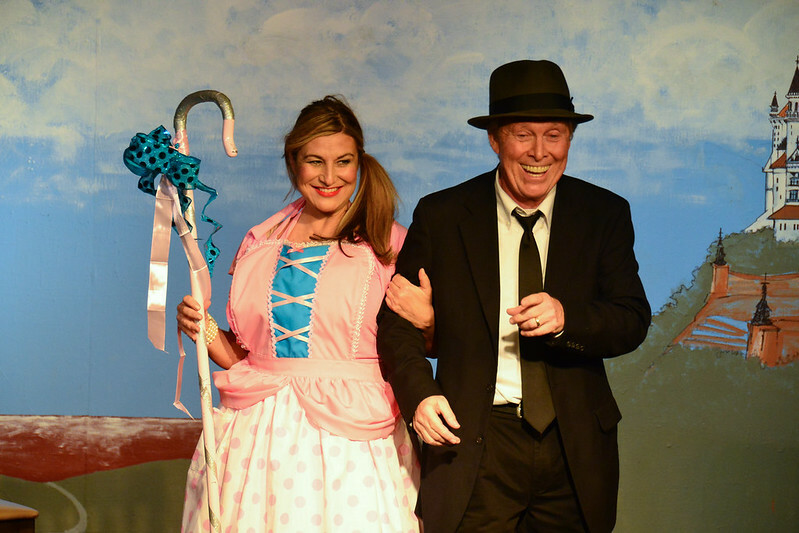 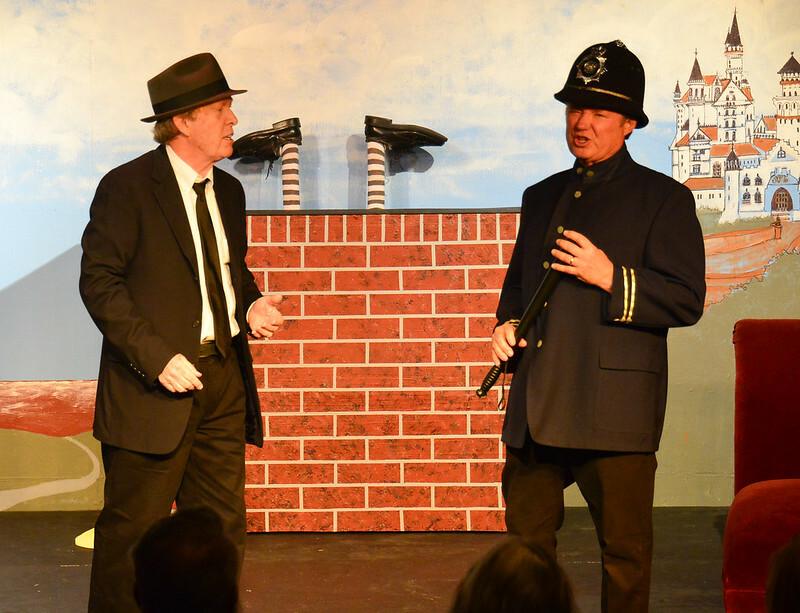 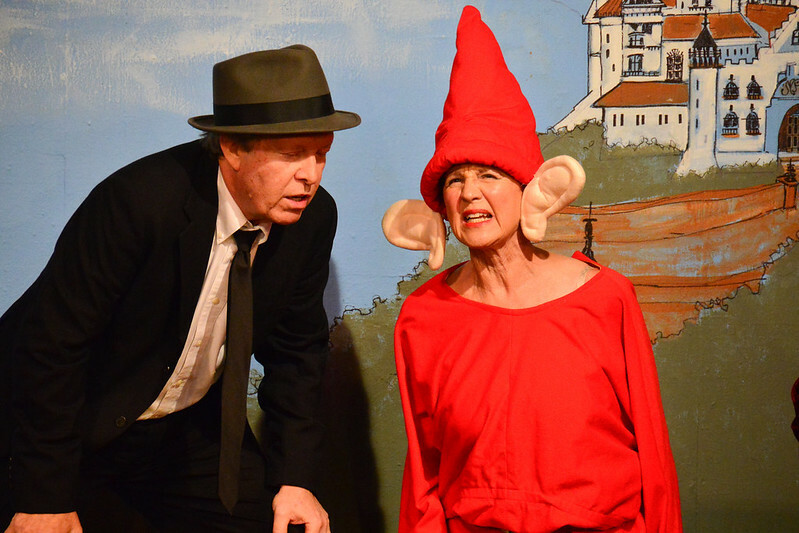 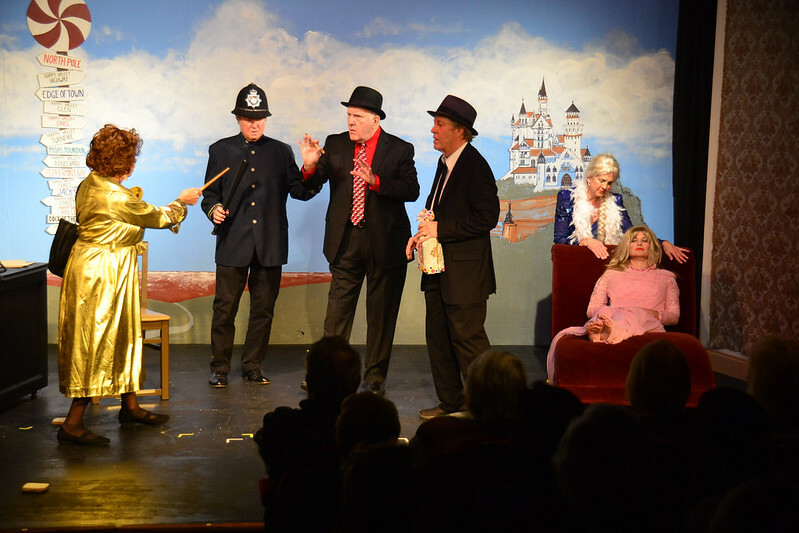 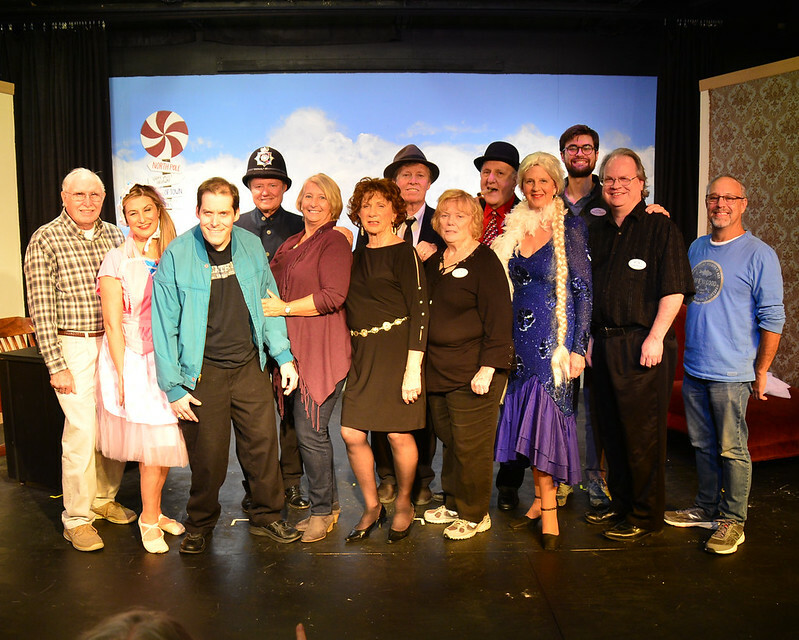 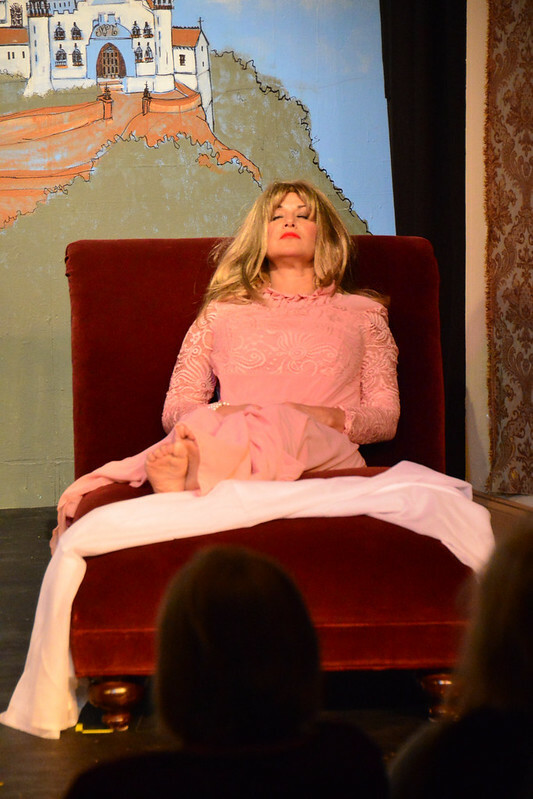 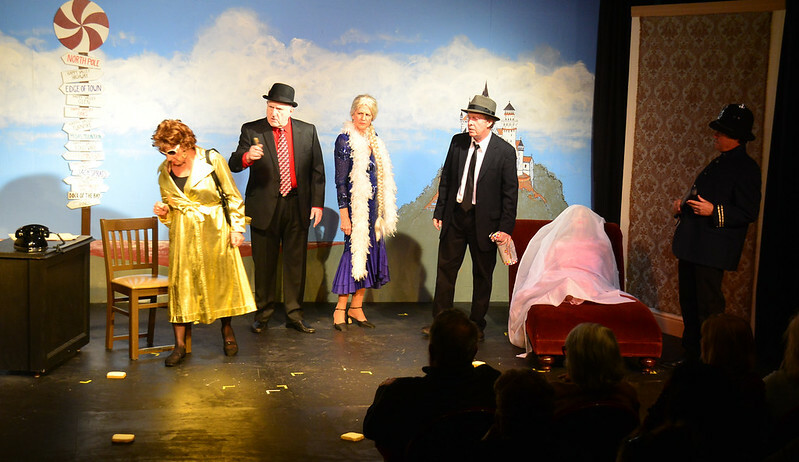 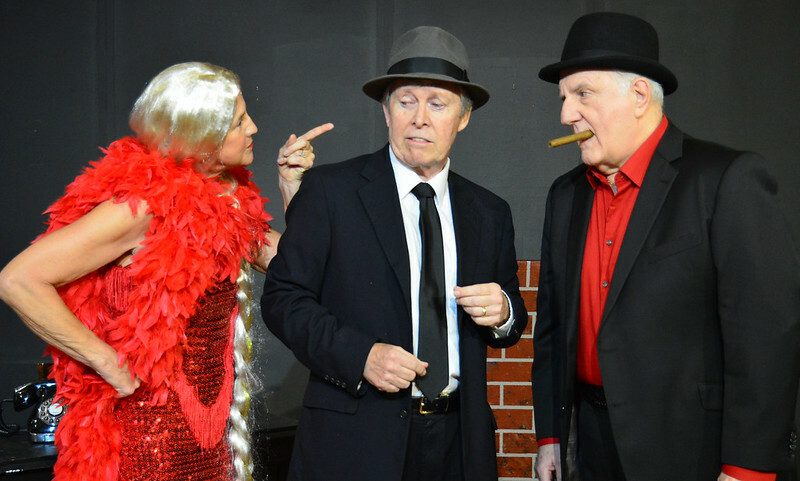 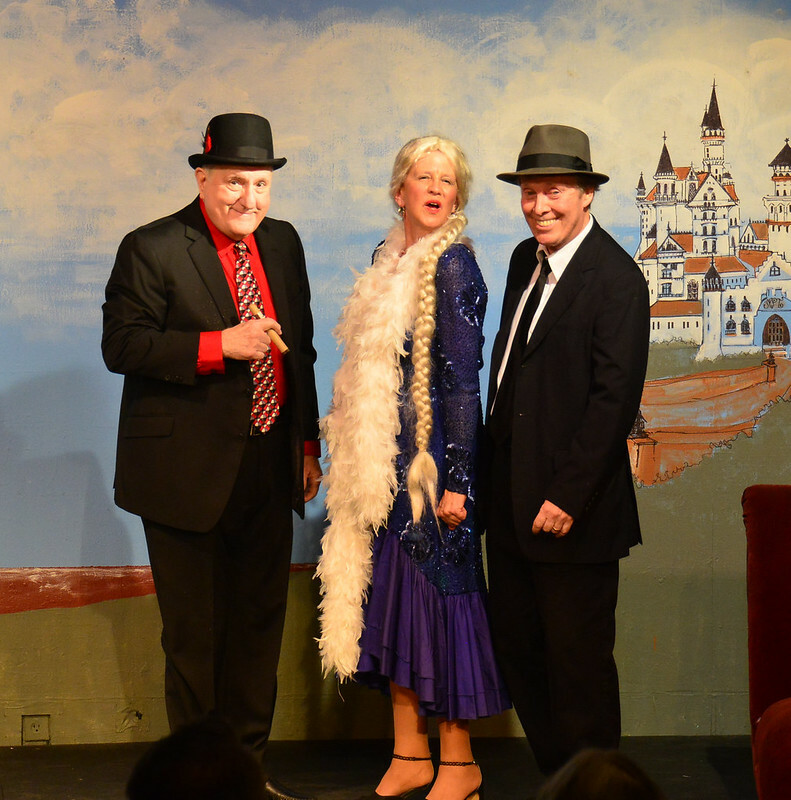 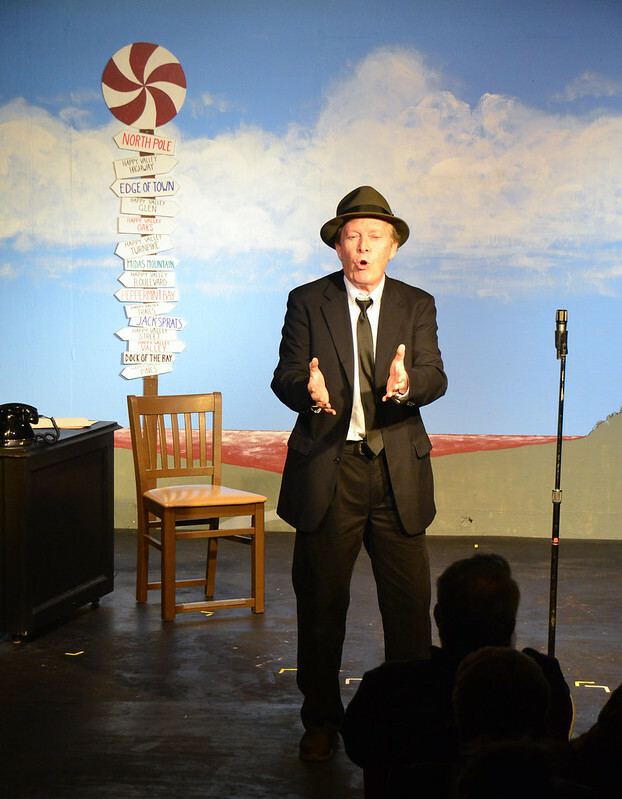 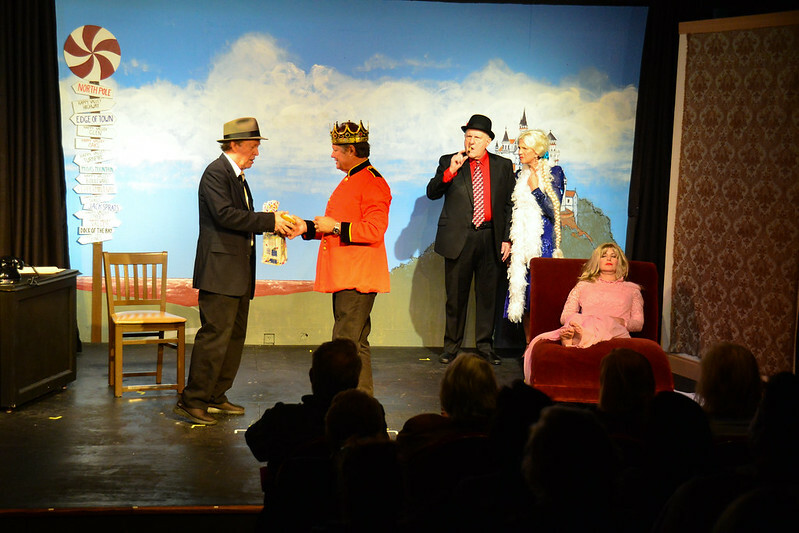 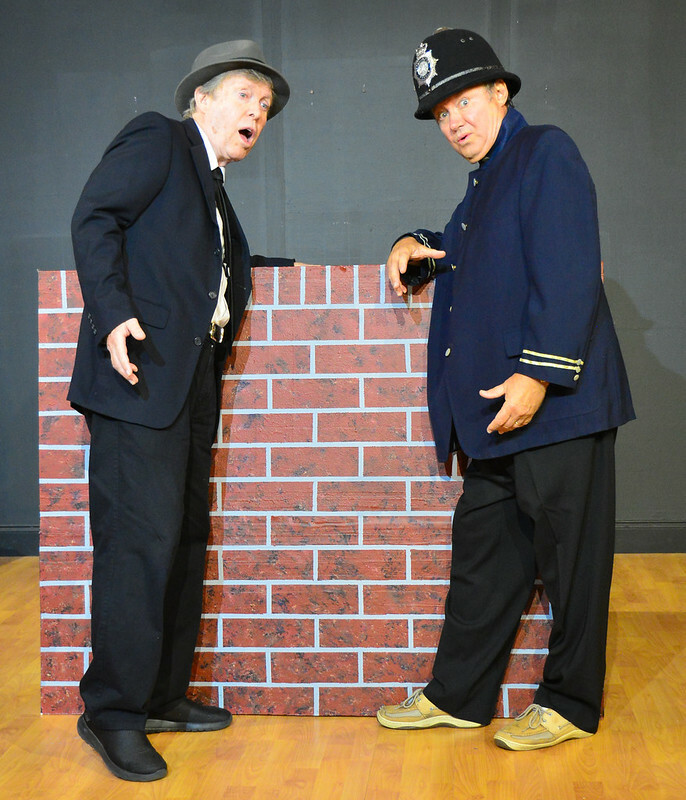 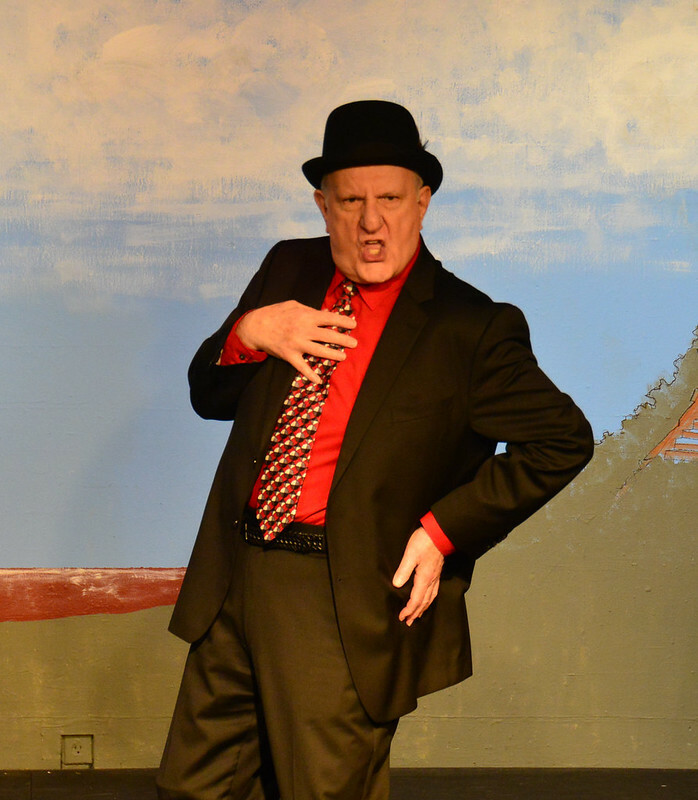 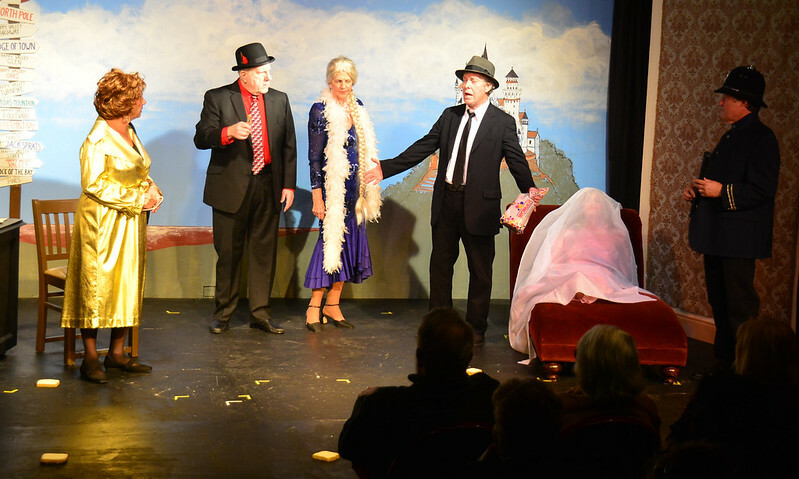 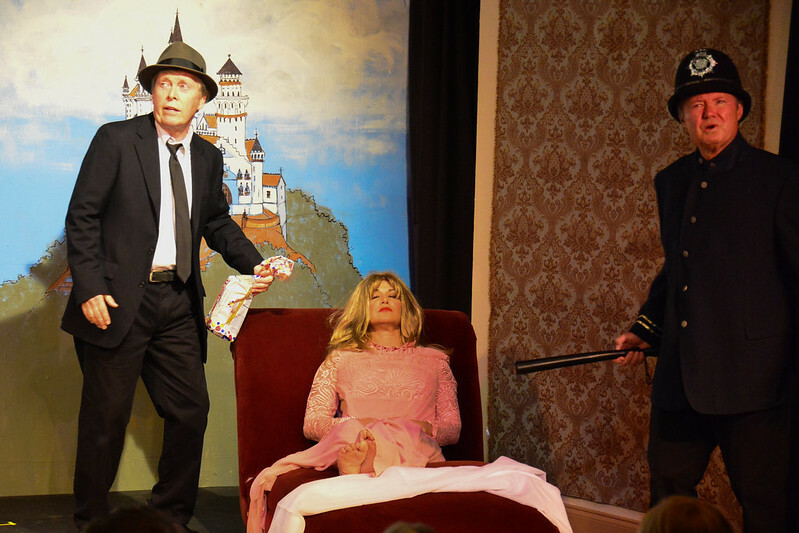 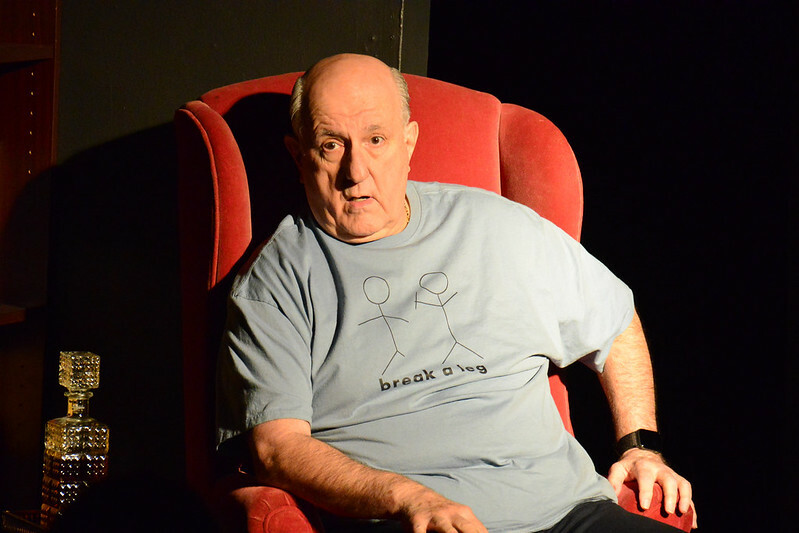 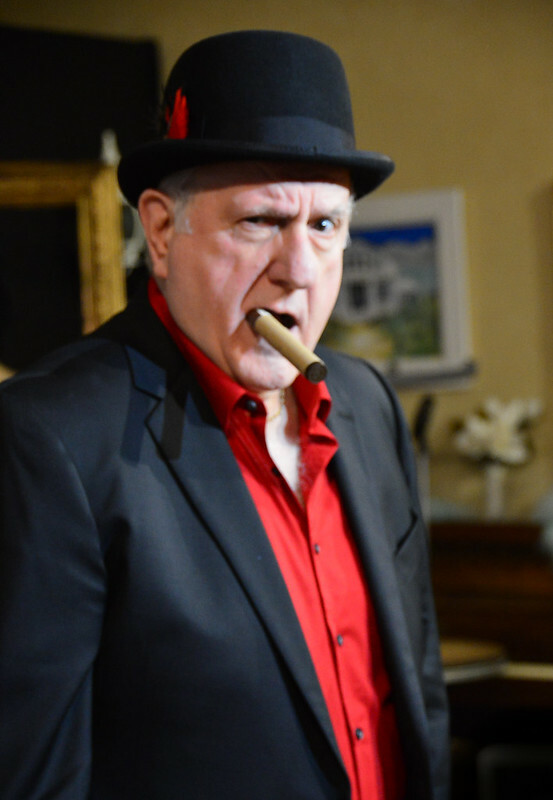 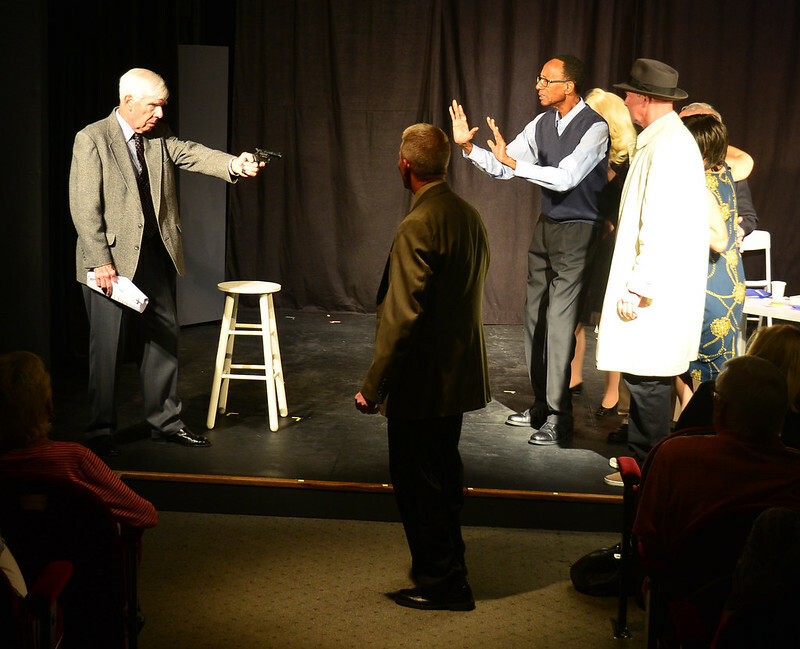 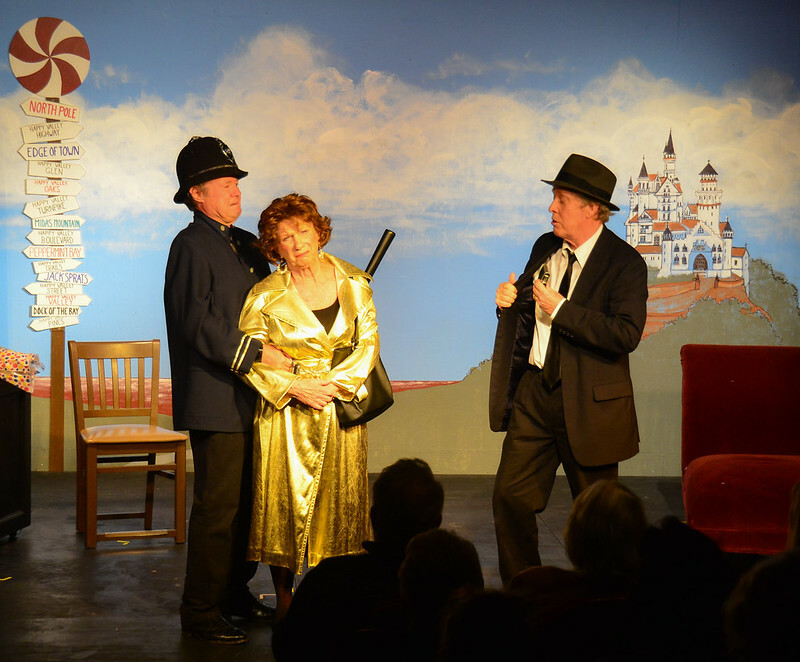 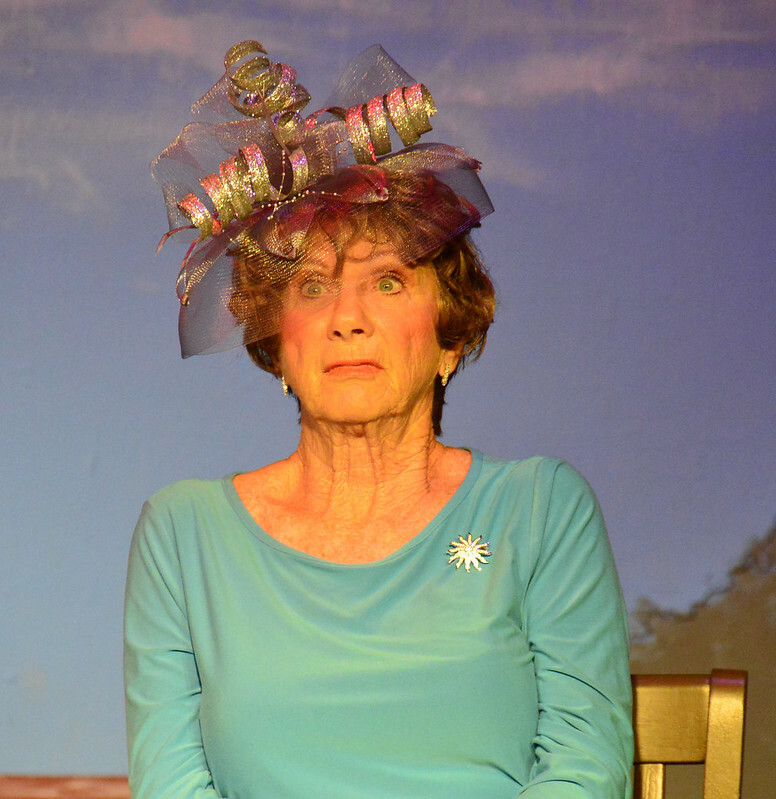 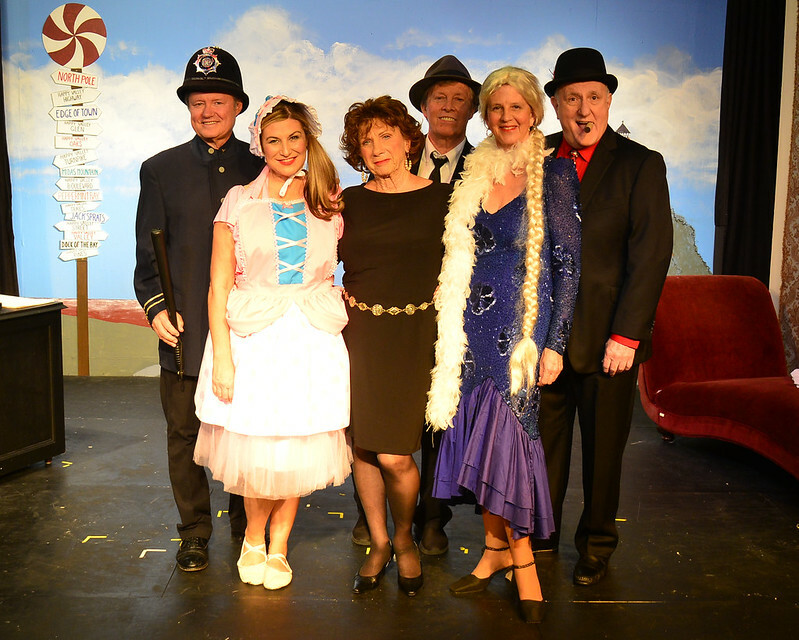 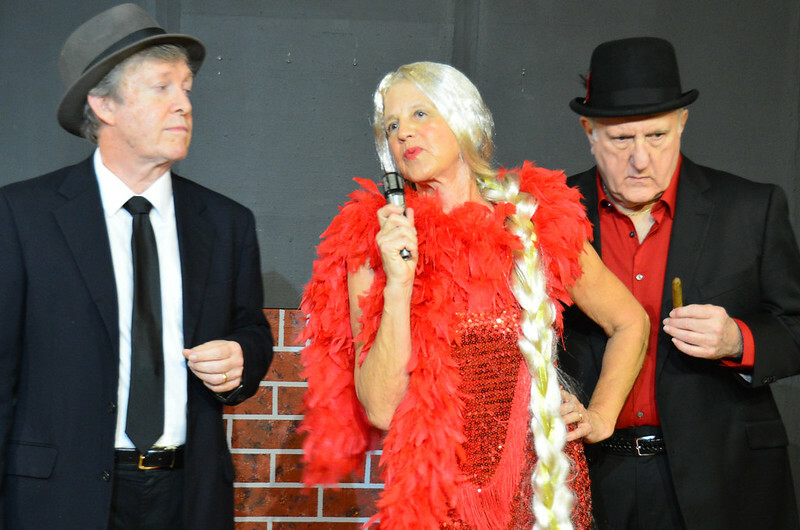 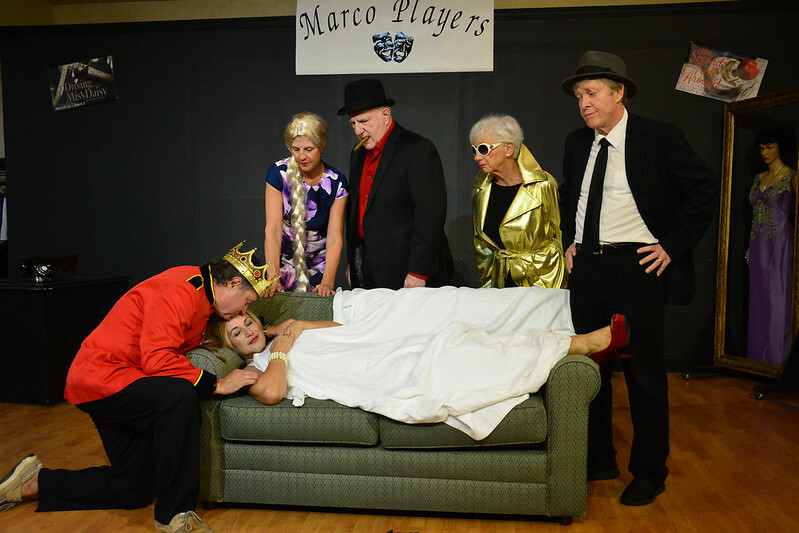 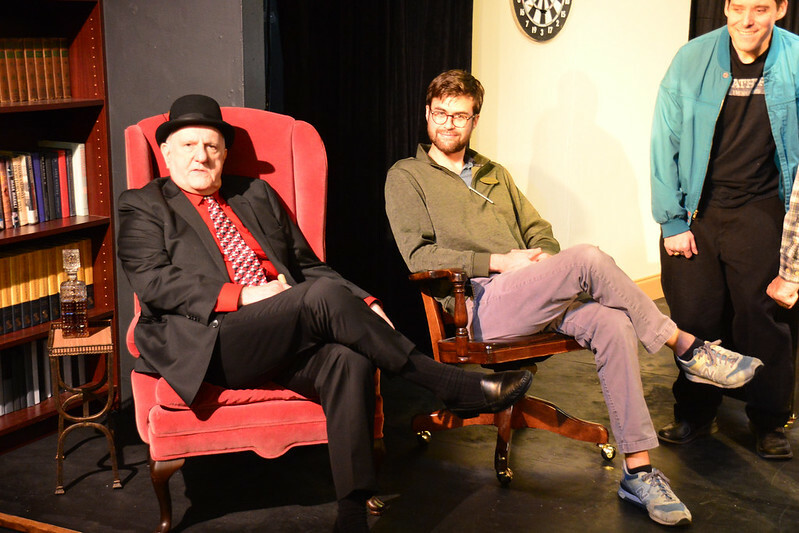 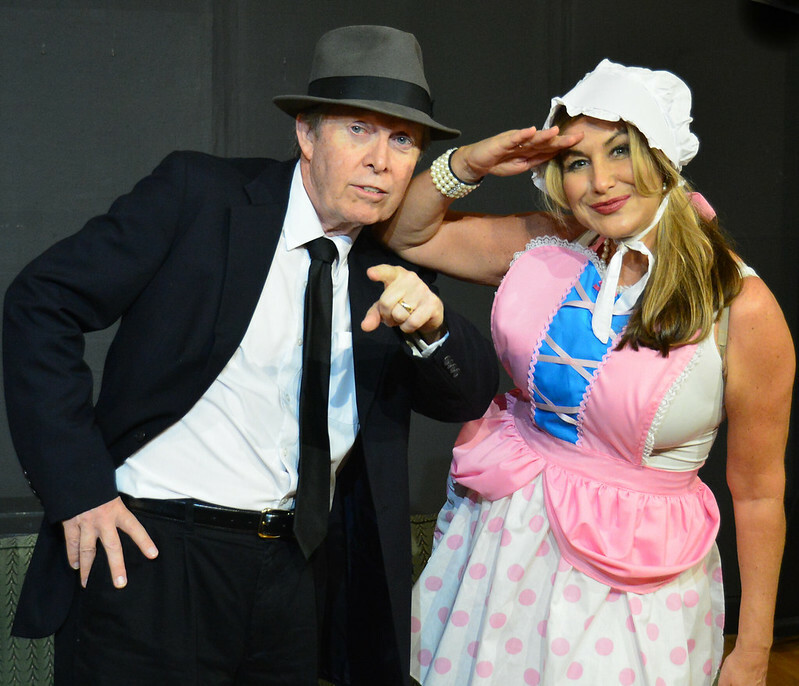 Four one-act comedies by Bruce Kane, a gifted playwright with a special talent for comedy. 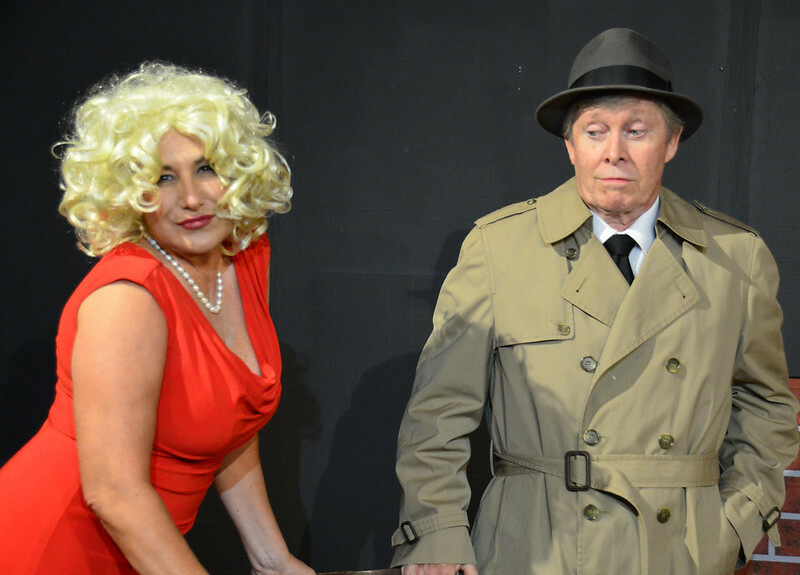 Based on rave reviews from last season, we’re bringing you more! 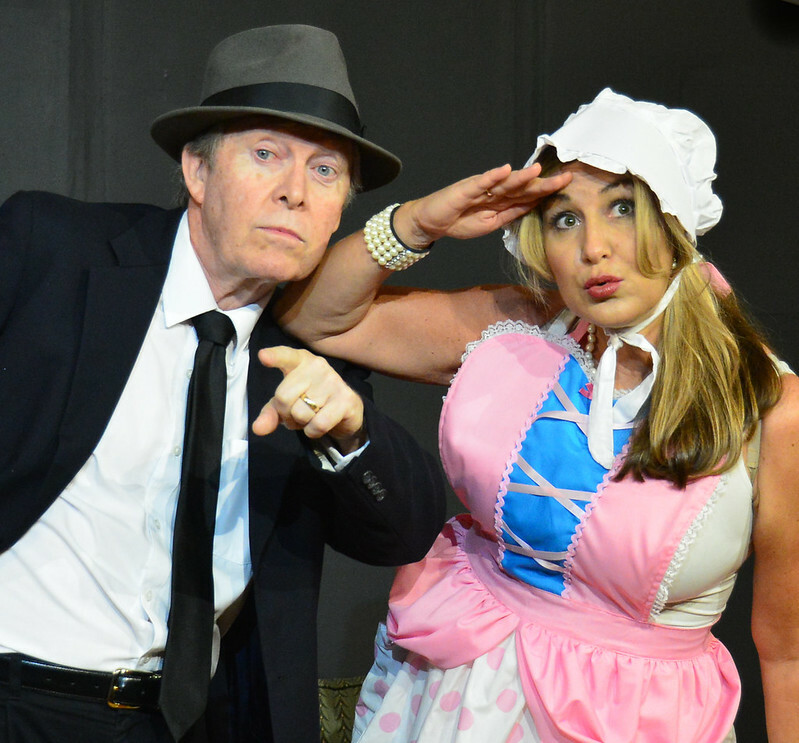 Get ready for some retired superheroes, a Justin Thyme mystery, and waiting room humor. 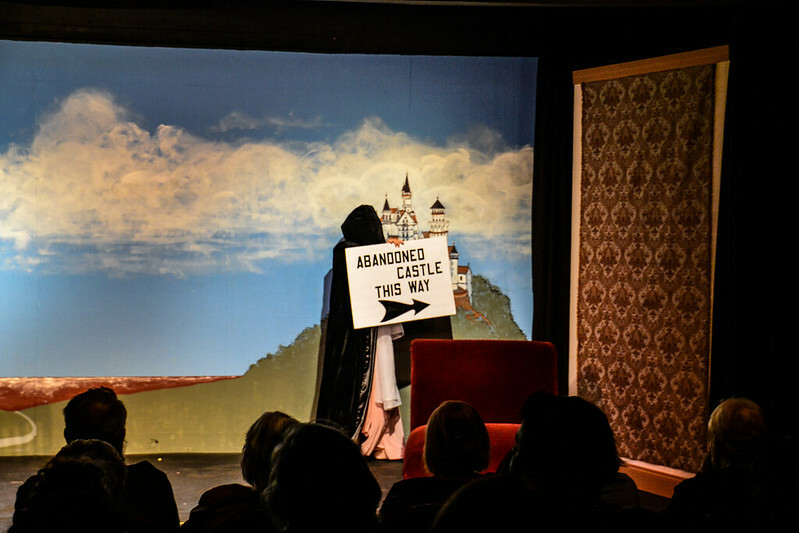 Cinderella and Juliet commiserate about romantic love, happily ever after and what went wrong with their relationships. 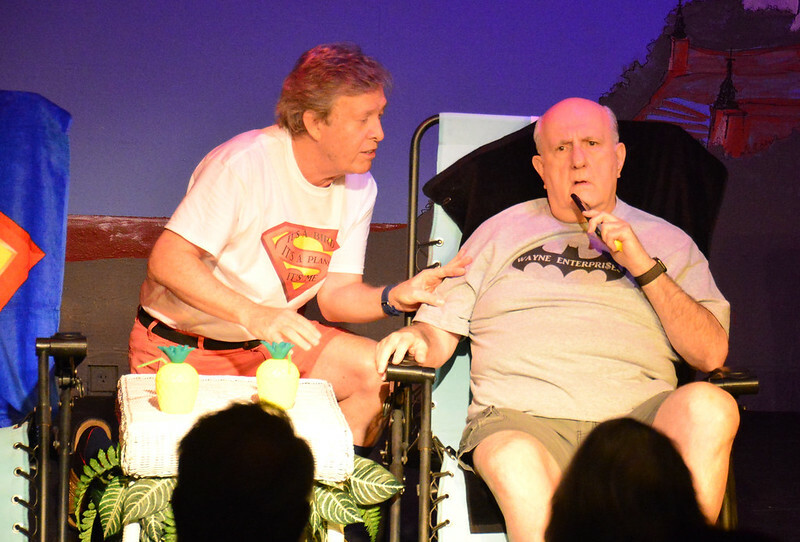 Two retired superhero comic characters bemoan about their upcoming retirement while poolside at a resort. 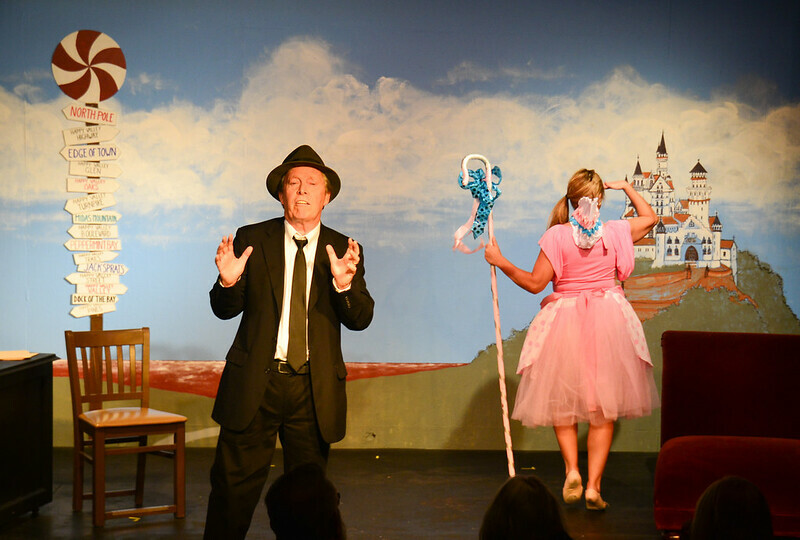 The hard-boiled fictional detective, Justin Thyme, investigates the demise of a storybook character with his usual witty fairytale style.